Quoting “Home” by Warsan Shire, Benedict was calling people to help send aid and funds to the thousands of Syrian refugees who are fleeing their homes out of fear. 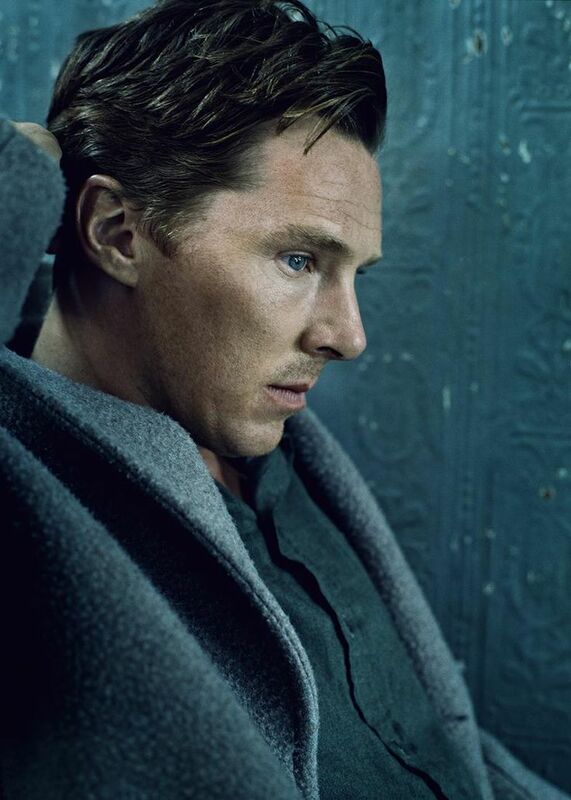 I am completely Sher-locked when it comes to this man. If you wish to help, you can donate to Save The Children, UK or US. There are also other charities, like UNICEF, who have been lending a hand to those fleeing their war torn homes.